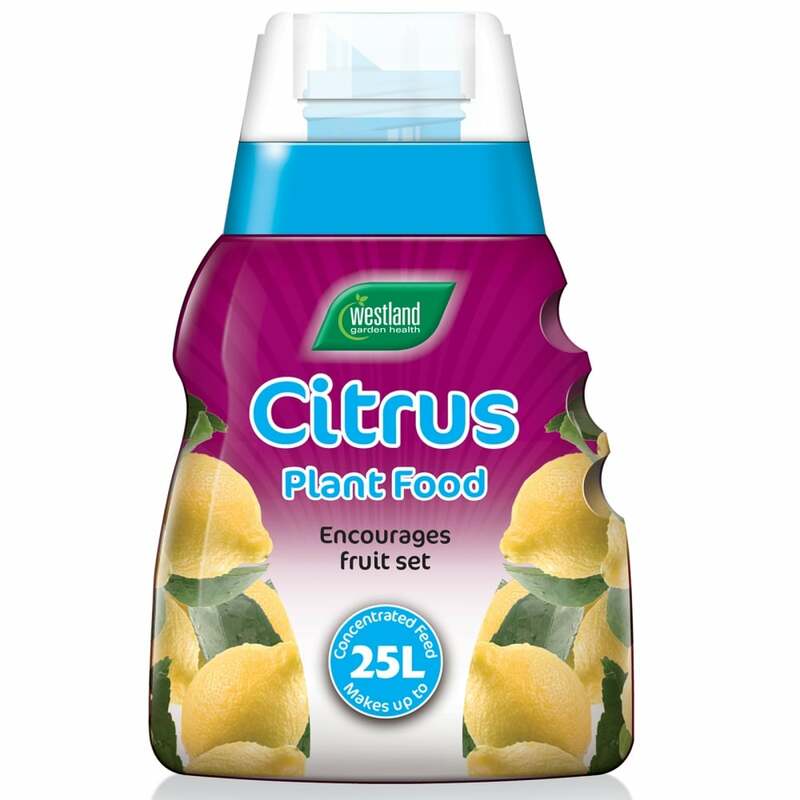 Citrus plant food is a concentrated fertilizer suitable for all types of citrus plants. It contains all major plant nutrients to ensure healthy growth plus magnesium to enhance leaf colouration and prevent deficiency symptoms. The high potash formula encourages flowering and fruiting, simply dilute in water as directed and water onto the compost.